Finding quality used cars for sale near you is quite easy when you are shopping with the right car store near you, like Lucky 7’s car stores near you in Indiana where drivers from all around come to find their next vehicle! With Lucky 7 car stores in Fort Wayne, Warsaw, and Mishawaka, drivers like yourself can easily browse through an extensive selection of impressive used cars for sale that have a lot to offer you. We offer a wide variety of different vehicles for sale, with everything from used Dodges for sale to used Chryslers and more, making it very easy to find the used cars for sale near you that interest you. Lucky 7 car stores provides drivers with a broad selection of different makes, models, body styles and more that you can browse through and try out, so you are sure to find something that will interest you. Our wide selection of used cars for sale also helps you find a great selection of deals and offers that you are also sure to enjoy as you shop. So come make a stop to Lucky 7 Car Stores in Warsaw, Mishawaka, and Fort Wayne today, and find the used car for sale near you that is right for your needs and more! 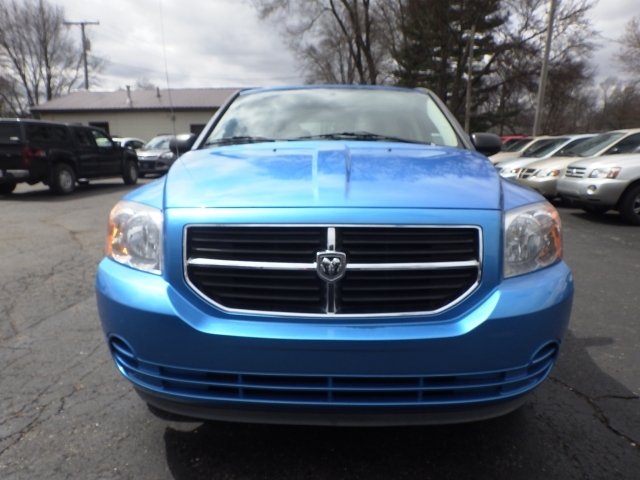 Stop by now and check out used cars like this used 2009 Dodge Caliber Hatchback 4dr HB SXT FWD. With this used Dodge for sale near you, you are sure to have a great time out on the road, as this excellent model of Dodge sports much for any driver to use and enjoy when out driving around. 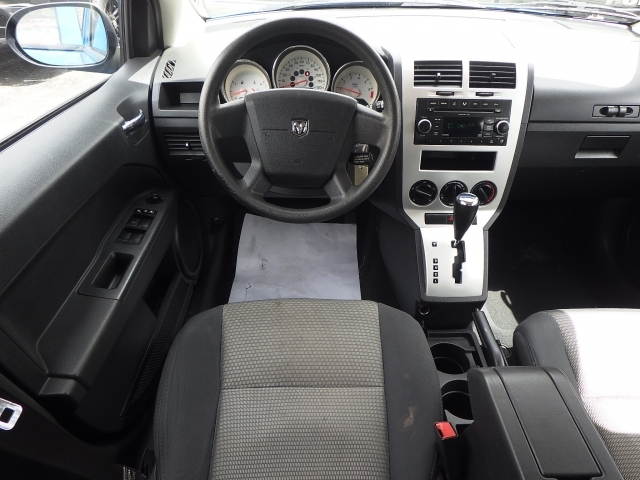 Offering reliable performance and many great features and options, this used Dodge Caliber for sale is sure to give you a driving experience that you can enjoy for many years to come. With this impressive used Dodge for sale, you will get a hard working 1.8L DOHC dual VVT 16-valve I4 engine, which will easily pump out an awesome 158 horsepower for you to use on the many roads ahead of you. This used Dodge for sale, the 2009 Dodge Caliber for sale, gives you all the performance and fuel efficiency you need to enjoy your travels, and there is more to enjoy as well. This quality used Dodge Caliber for sale near you is easily capable of also supplying you with plenty of great features and options to enjoy as you travel around. These great features include items such as the Auxiliary Audio Input, and the Wireless Cell Phone Hookup, as well as the Hydraulic Lift Gate and a whole lot more to enjoy. With even more waiting for you to discover adn enjoy, this used Dodge for sale is sure to give you a great time on the road! So come on by Lucky 7 Car Stores today and check out this gently used Dodge car for sale for yourself today!